One of my favorite food personalities on TV is Anna Olson. I don't think I've ever had an Anna Olson recipe flop on me. 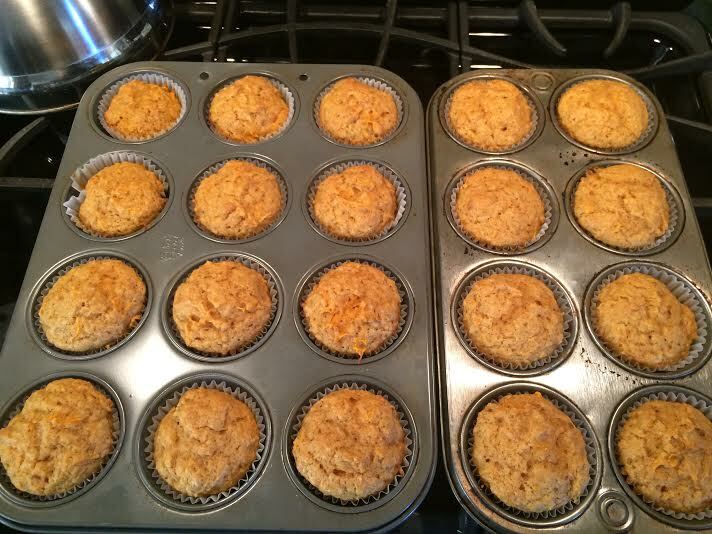 My favorite fall-themed muffin is no exception. 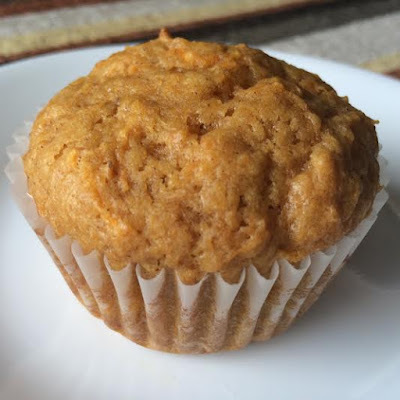 This recipe uses a full cup of both pumpkin and carrots, and they are so moist and tender. They are spiced perfectly with a little bit of cinnamon and ginger, both of which even the most beginner bakers always have on hand. They whip up so quickly and easily every time! Cream together butter and sugars until light and fluffy. Beat in eggs, one at a time, until thoroughly combined. Stir in pumpkin, sour cream, and vanilla. Sift together flour, baking powder, baking soda, salt, cinnamon and ginger. Stir into wet ingredients until just combined. Fold in carrots. 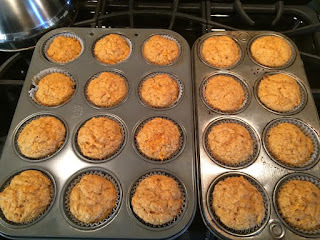 Fill paper lined or greased muffin tins 3/4 full. Bake for 20 to 24 minutes, or until slightly golden.